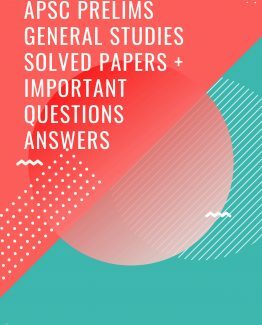 Gkseries’s Geography Optional subject E-Book October 2018 E-Book is a one-stop solution to help students prepare for the APSC Combined Competitive Preliminary Examination 2018. All the contents of this e-Book are reader-friendly and easy to understand. 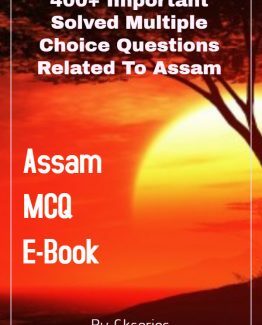 Geography Optional Subject EBook for APSC CCE Prelims Examination E-Book October 2018 is prepared by Gkseries’s team of subject matter experts who worked up the best to come up with this important E-Book. 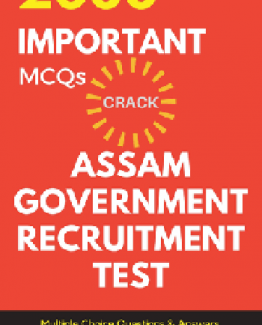 It also includes five fully solved previous years question papers those give you an idea about the question pattern.